On August 15 of last year, the HTC-made Google Pixel and Pixel XL arrived at the FCC (Fun fact: They were still “Nexus” phones then), confirming reports of HTC making the phones while also revealing some specs. Today, being August 15, HTC has once again returned to show off their latest creation, a phone we believe to be the Google Pixel 2. How do we know this is the next Google Pixel phone? We have some nice clues. 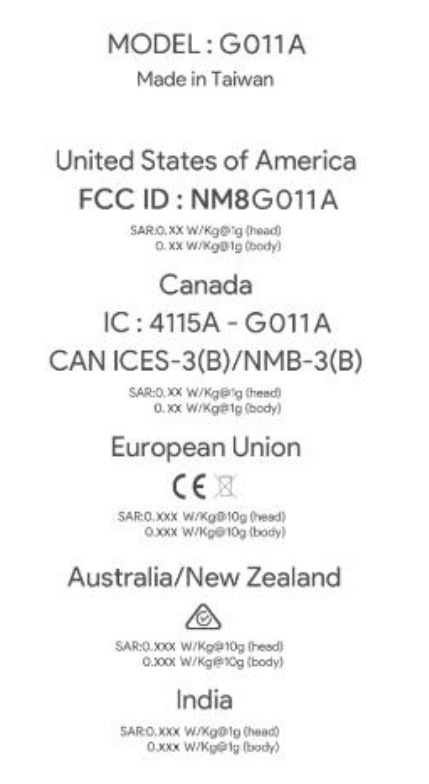 First of all, look at this set of imagery that walks us through where to find the e-label for the FCC. Anything in particular here standout? Click to zoom if you need to. For one, those are the Pixel navigation buttons that are an exclusive to Pixel phones. Also, HTC only uses capacitive buttons still, so we know this more than likely isn’t some new HTC phone that has managed to steal Google’s Pixel navigation style. Second, this Settings menu sure looks a heck of a lot like stock Android’s and not HTC’s Sense skin. 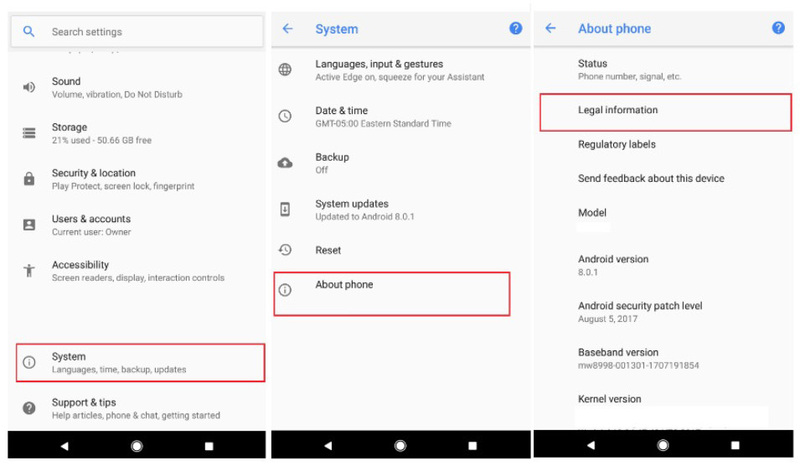 Finally, this phone is running Android 8.0.1, which is something exciting since Android 8.0.1 doesn’t exist yet. Can you imagine that HTC would create a phone and get it tested at the FCC while running an unreleased version of Android before Google? Nah, didn’t think so. But this specific set of screenshots shows us more. Look in the center screenshot under the “Languages” section – see anything fun there? That’s right, we have a confirmation on the Pixel 2 having an “Active Edge” that allows you to “squeeze for your Assistant.” Yep, the rumors of the Pixel 2 having a squeezable edge were correct. Next up, you’ll notice the baseband showing “mw8998,” which should be a reference to the Qualcomm chipset the phone is running. For example, the Pixel shows a baseband with number “8996” attached and the Pixel happens to run the Qualcomm Snapdragon 821 or MSM8996. 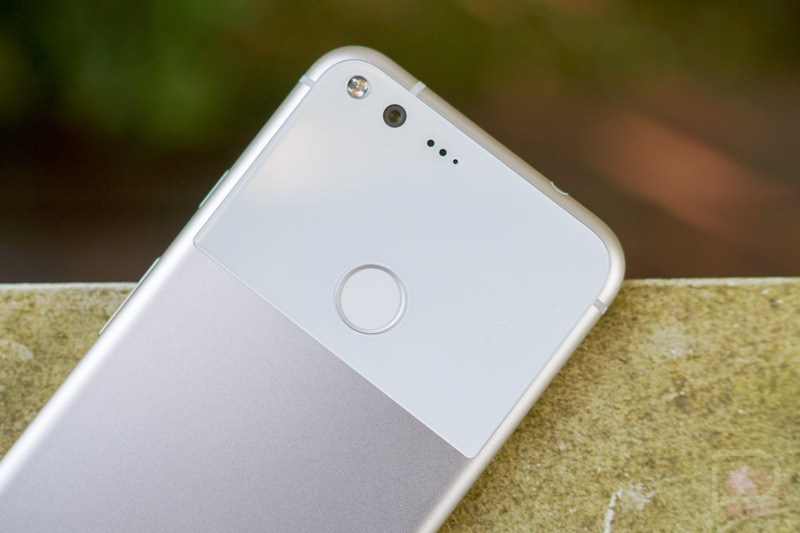 There are rumors suggesting the Pixel 2 and Pixel XL 2 run the Snapdragon 835 (or 836? ), which happens to be the MSM8998. Just keep in mind that the Snapdragon 820 and 821 both fall under the MSM8996 range, but are somewhat different. So we know that the Pixel 2 runs at least a Snapdragon 835. Finally, here is what the phone’s label looks like, just for fun. 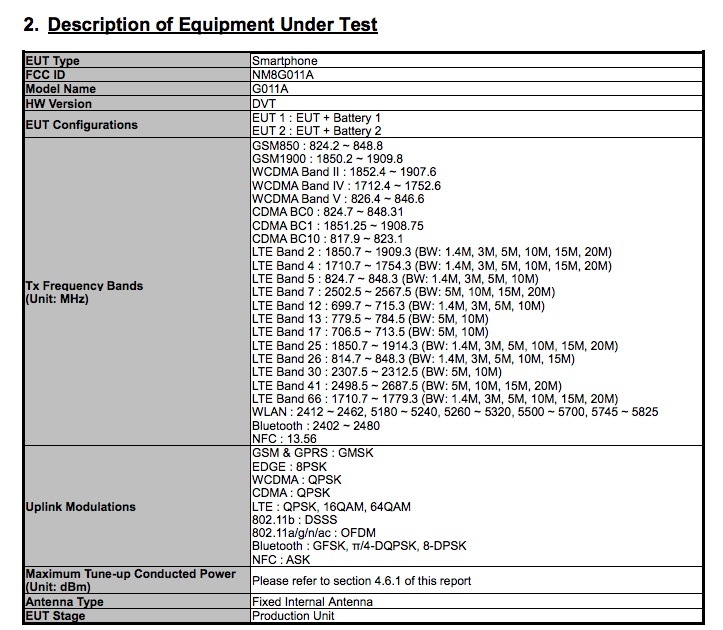 You’ll see the FCC ID is NM8G011A. Last year, the Pixel and Pixel XL were NM8G-2PW2100 and NM8G-2PW4100, respectively. The break down here is “NM8” is HTC’s FCC grantee code, leaving us with G011A as the possible model number of the Pixel 2. “G” here meaning Google, of course. We looked for a listing from LG for the Pixel XL 2, but have not yet found one. Either way, HTC just brought some serious info. Thank you for that.